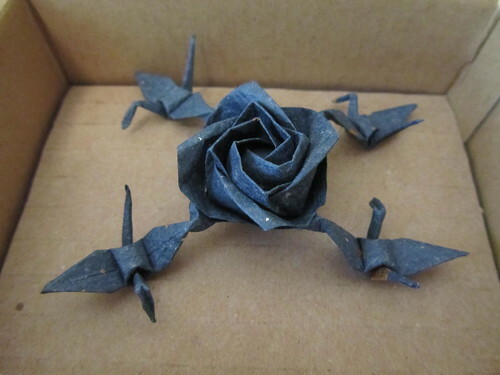 Origami is something I’ve often dabbled with but never been good at. 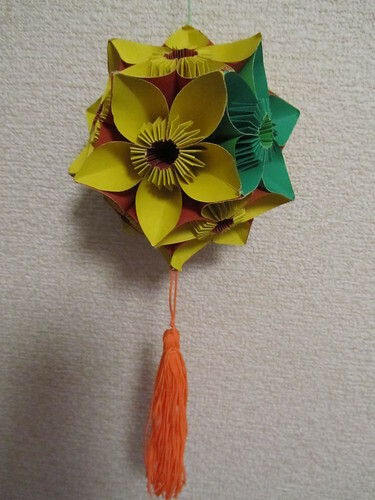 However, I love to see origami and have always admired the skill involved in creating works of art from ‘simply’ (or not, as the case may be!) folding paper. The book is great – it includes everything from how to make a Japanese throwing knife (しゅりけん) to how to make earrings! 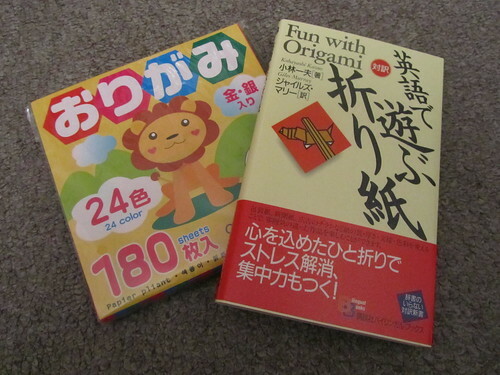 The book is entirely bilingual too, so maybe I can even learn a bit of Japanese with it! 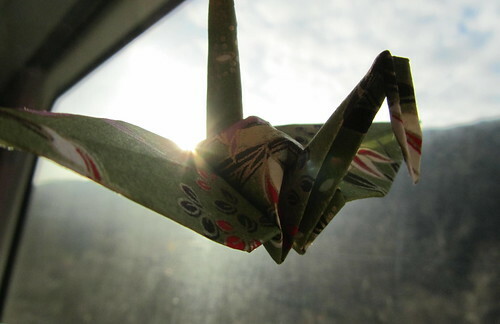 One of my favorite pasttimes as a child was playing with origami. My mother had bought me two books on ho-to. 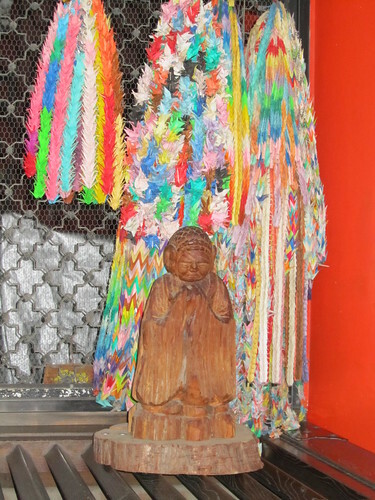 I spent hours making cranes, boats and flowers. Mine were never as spectacular that the ones you have posted here.